Brighten up your tea time with this tea time set by Creative tops. 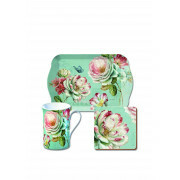 The set is a matching set of three with a mug, coaster and tray. 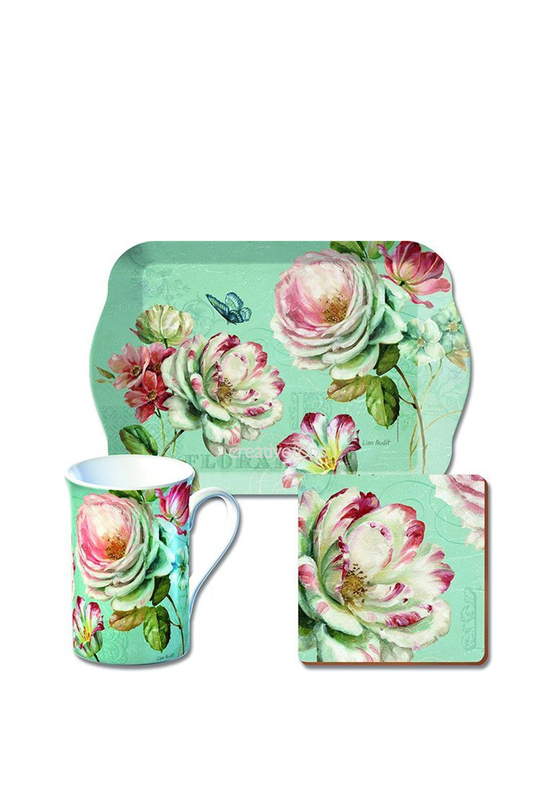 The bright colourful floral design is very carefully designed and has a range of bright colours and flowers throughout all three items.